Join one of the IFMGA certified guides in our team on this 1-day program in the Jotunheimen range and explore the South Ridge of the Uranostind peak. Spend one day hiking in a fantastic natural area in Norway. Explore the South Ridge of Uranostind. Discover the amazing panoramas this area has to offer. Looking for an exhilarating hiking program in an amazing natural area? Then don’t miss this chance to explore Uranostind and take part in this 1-day trip in Norway. 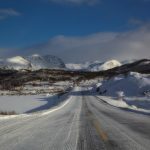 At an altitude of 2,157 meters above sea level, Uranostind is one of the most distinctive mountains in the Jotunheimen range. Located in southern Norway, in the Scandinavian Mountains, this range includes the highest peaks in the country and it’s a fantastic area to enjoy hiking. On this trip, we invite you to explore the South Ridge of the mountain. While hiking around this fantastic peak, we’ll be able to contemplate the Tyin Lake as well as several mountains in the range. 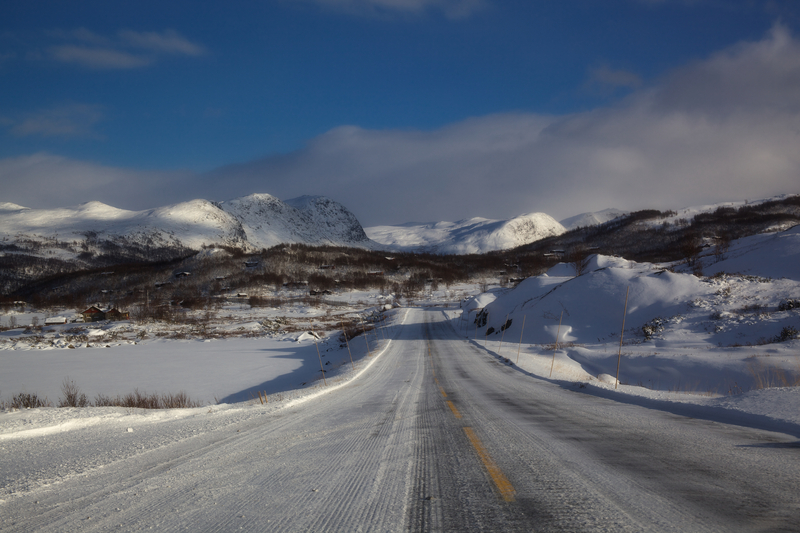 Furthermore, we’ll cross beautiful snowy landscapes and have the chance to cross a glacier. Please, consider that this program has a duration of 12 hours and can be challenging. That’s why it’s very important to have prior hiking experience, knowledge in the use of crampons and a good fitness level. Does this hiking trip in Norway sound exciting? Then don’t hesitate to send the request and make your reservation. 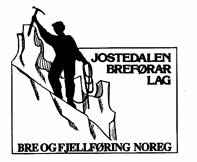 Another great option in the area could be this hiking program that we lead around Falketind, another peak in the Jotunheimen range. Check it out! Based in Western Norway, near the Sognefjord, our guiding agency has been offering its services since 1987. We are located in the Jostedalen Valley from where we have quick and easy access to the popular Nigardsbreen, an arm of the large Jostedalsbreen glacier. Originally established by certified guides Steinar Bruheim, Thore Stensberg, Heidi Zimmermann and Arve Tvedt, the agency's staff now includes up to 30 guides in the high season, both in Norway and internationally, all with solid knowledge and experience.